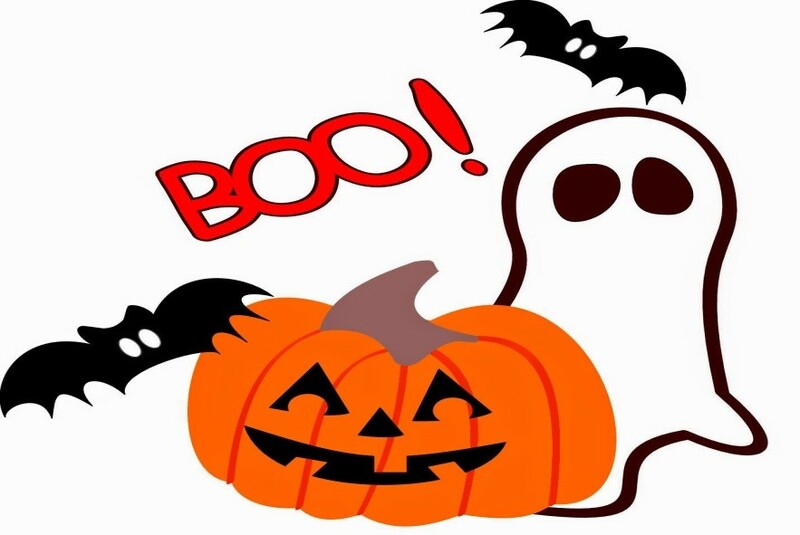 Spooky Spectacular at Rawmarsh Library This Half Term! Rawmarsh Library will be hosting lots of Halloween themed activities this half term. See the poster below for more details!